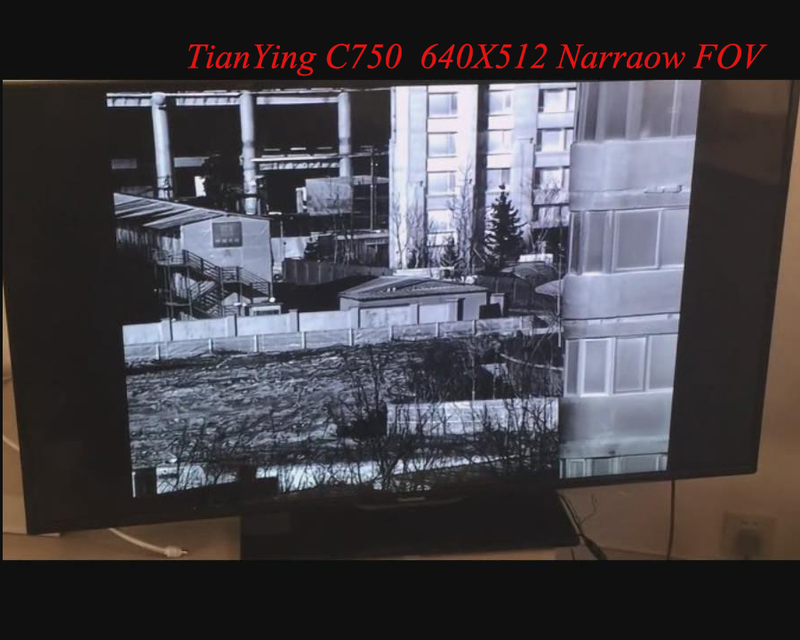 China TianYing EOST-750M EO/IR thermal camera system deliver stable tracking viewing, recognition person 8km/vehicle 14km and measurement target moving data. 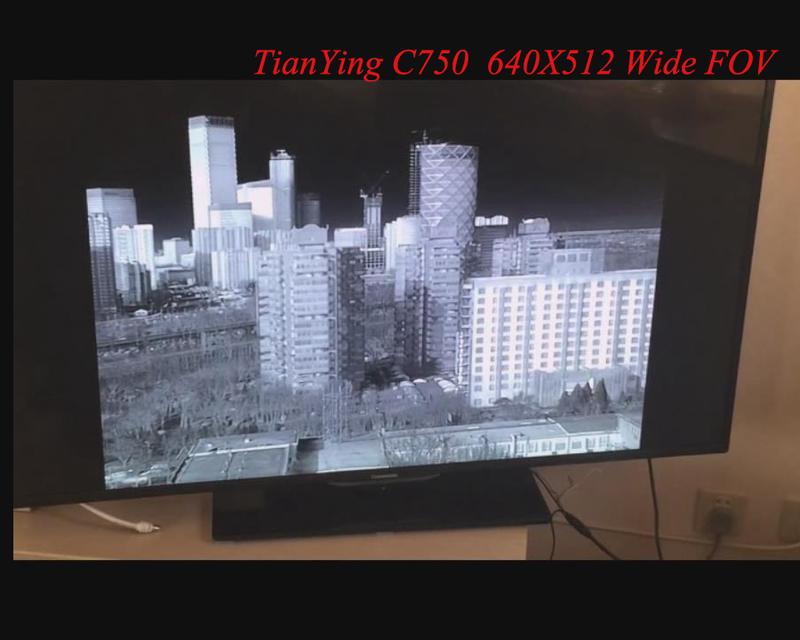 EOST-750M thermal camera system offer precise information and clear view, which is why TianYing Optical seeks to offer the most reliable surveillance solution. It is a fully stabilized, compactly designed surveillance system which bundles various state-of-the-art sensors. Thus, offering the user a large variety of functions comprised in only one device. The EOST-750M thermal camera system is installed in platforms on land vehicles, ships or tower. it is available as a stand-alone unit or can be fully integrated into CMS systems. 1. Day and night reconnaissance, detection, identification and stable tracking of sea and land targets. 3. Highly reliable system capable of operating in harshest environments. 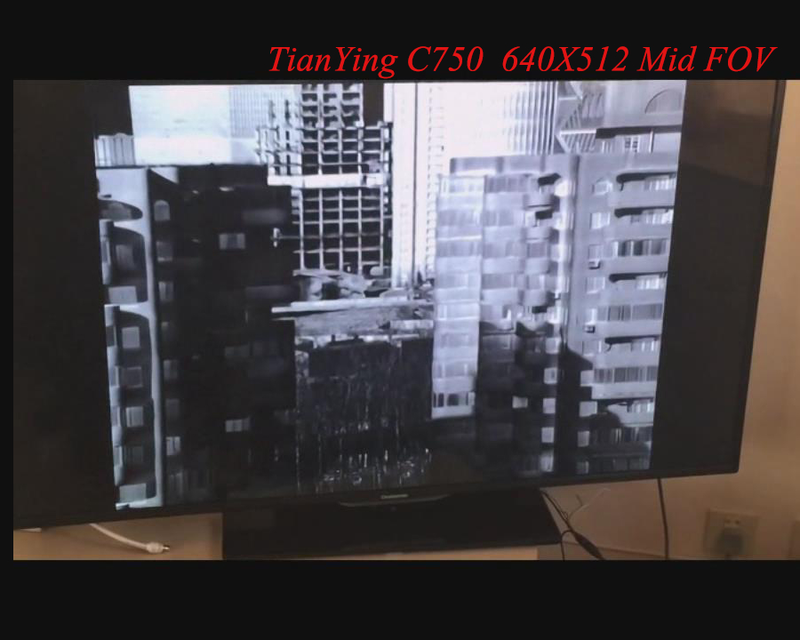 4) 30/150/750mm zoom high sensitivity 3-5μm 640x512 cooled thermal camera recognize man 8km. 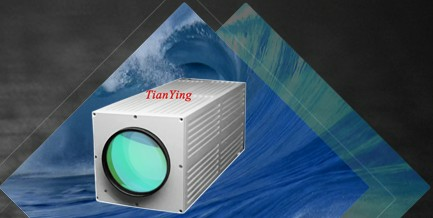 5) HD fully automatic low illumination day light CCD camera with 12.5-750mm optical zoom. 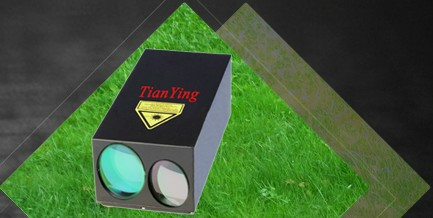 6) 1/3Hz-20Hz 10km/15km/25km/32km/50km (5 square meters target) laser rangefinder.